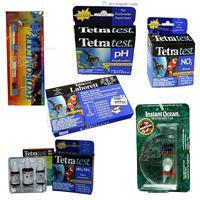 Once called Arcata Aquarium, Arcata Pet maintained a large number of tanks with the goal of providing quality fish, plants and accessories to our local customers. 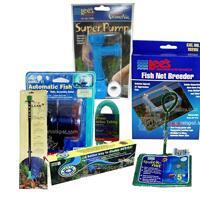 Although we have been out of the live animal business for several years, we still offer the same quality products we always have. 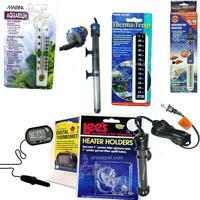 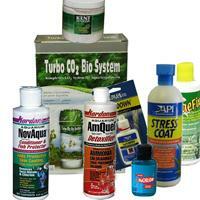 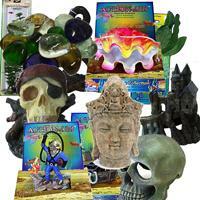 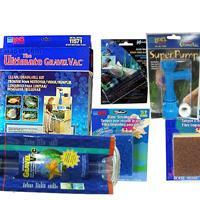 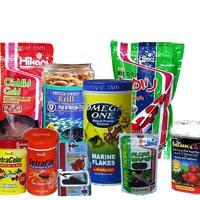 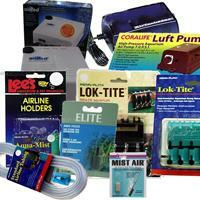 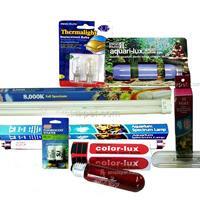 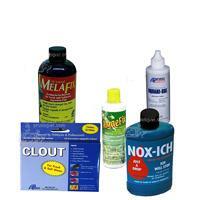 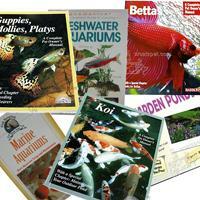 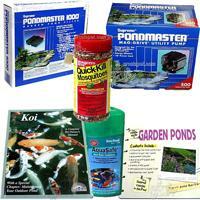 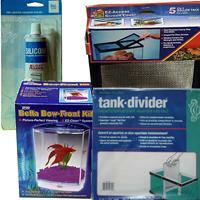 Here you can find a large selection of accessories to help you customize your aquarium habitat, and keep it healthy. 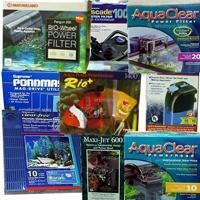 View all of the many Aquarium categories and subcategories in the Site Map Here.